Since 1999, Melwood Springs has bottled the purest natural spring water from the Blue Ridge mountains of Georgia. Melwood Springs is uniquely able to provide our customers– both consumers and co-packing clients–with great tasting water. Our water is sourced directly from five high-yield mountain springs, and bottled in a new 45,600 square foot production facility built with state-of-the-art packaging, storage, and distribution capabilities. Starting with water that boasts one of the lowest mineral contents of any natural spring, our clean and crisp tasting water is stored safely with UV, ozone, and micro-filtration processes to ensure that we deliver only the purest possible products to our customers. Melwood Springs is naturally one of the best tasting waters on earth. Our water comes in a variety of convenient dispenser options, including cases of individual bottles. We are also capable of producing alkaline water. 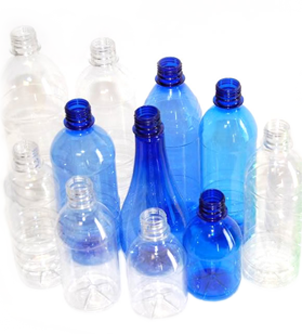 Contact us today for all your bottling needs.